KKN Bangla Sangeet Puroskar !!! SHREYA DI won this "KKN Bangla sangeet puroskar" too for the song "jao pakhi bolo"for the Best Singer-Female category. Many Many CONGRATS again for winning this award. Two awards in one day, huge success !! SHREYA GHOSHAL got Film critics award for her Malayalam song "Manju Majha" from the movie "agathan". She had won Asianet film awards for the same some few days back. So , another big success . Wish you win more and more awards in future . I guess this was her 73rd award !! The song "mehki mehki" is a duet by our melody queen and Kshitij Wagh from the movie GAME. Its directed by Shankar Ehaasan Loy . The song starts with a beautiful and lovely humming by SHREYA DI which allows you to feel it deep, this continues up to 34 sec . We get to hear some sort or music with drums and all. On 53rd sec the song stood up with its lyrics with awesome music and continued further. The start by our queen was really lovely ,soft !! Just felt as if some cool breeze touched and passed, yes her voice is having such potential. I feel it. The song continued slow up to 1.10th min and then became a bit fast along with the music. The male singer got his chance in the song on 1.16th min.It includes lovely effects such as claps. I havnt seen the video yet :P lol strange!! but i guess its based on some kinda romantic and masti . I LOVED THE SONG, hope it touched your heart too. This is an assamee song sung by SHREYA GHOSHAL and Zubeen garg for the movie Ramdhenu. The song is titled as "rong diya morom". Its directed by Jatin Sharma. The song starts sweetly with the sweetest voice of SHREYA DI. This is a very sweet romantic song to play. Its in assamee, i dont understand it still enjoying its sweetness, my heart is feeling that. The female singer continued up t0 36th sec rendering the same lines , as i felt. On 38th sec the male singer started singing , it was really nice to hear . Again the song was continued by the female voice with the same lyrics. Aww the lyrics changed now, on 1.50th min :D something new and something good. This song is having an unique sweetness , loved it . Really loved it. The song flows smoothly , slowly. And it ends in such a manner as if nothing has happened , truly lovely song !!! Hats off !!! 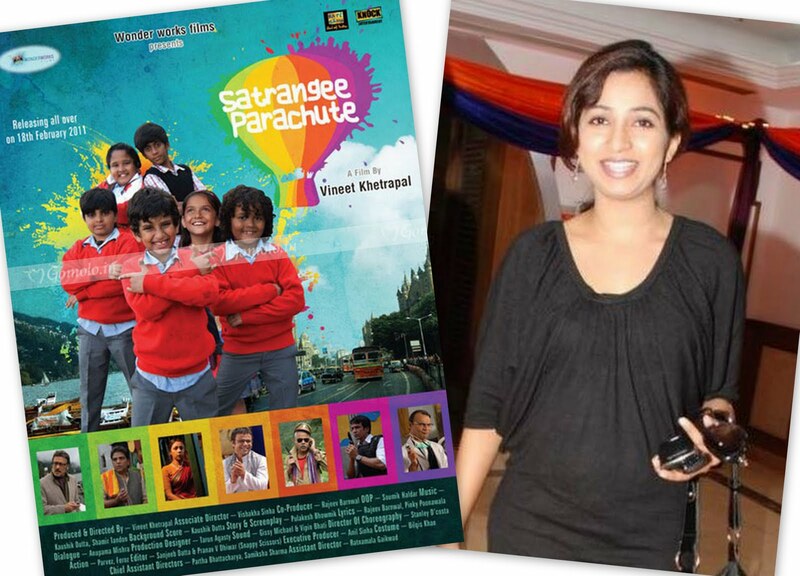 SHREYA DI have sung in a movie named "satrangi parachute", its a solo "mere bachche" composed by Shamir Tandon and kaushik dutta. Its a movie for small kids. "munpani" is a Tamil song sung by SHREYA DI from the movie "seedan" composed by Dhina. This is also another enjoyable song . Its a solo sung by our melody queen. Start of it was good followed by singing, very impressive. SHREYA DI rendered this song tuned by dheena in her typical style. This song is a hit for SHREYA GHOSHAL's voice for her perfect Tamil diction. Its having happy tune , soul stealing song. Hats off !!! The kannada movie "olave mandhara" is having 2 songs sung by Our melody queen , both are duets. I am going to review both the songs . Music is composed by Deva. The first song , its "Chinna ninna bali seralu" sung by SHREYA GHOSHAL and Rajesh. The music is great , great start. Its like disco music . The lyrics moves slow with the bass full disco music. Its having a lovely end , you will feel as if the song will continue but it stops !! The next song is also a duet, "kaaya vacha" sung by SHREYA GHOSHAL and L N Shastry. This is a very short song continuing for less than 3 mins. Its a extra slow track, having its own taste. It starts with tabla beats with both the singers humming together. After that from 22th sec the male singer further continues , slow. He stops for a while before 51st sec and then again we get to hear a beautiful humming by both of them. And again the male singer proceeds up to 1.49th min. On 2.04th min SHREYA DI started singing, super soft voice. Music was very mild in the background. Loved the echoes too. Here comes another award won by SHREYA DI. 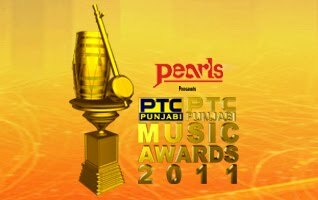 Its PTC Punjabi film awards 2011 for the song "rabba hai rabba". 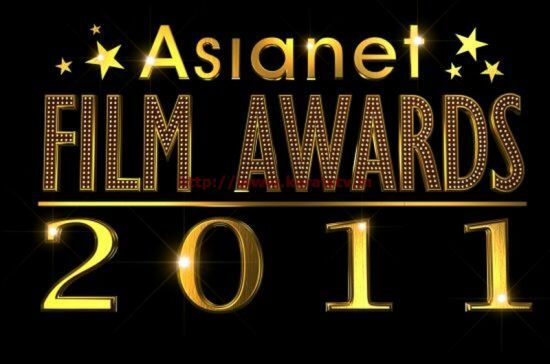 Heartiest CONGRATULATION for winning this award !!! SG official website launch !!! In this section we get to know about SHREYA . About her early years,initiation of musical odyssey ,milestones etc . If you read it you will surely get inspired. We can also get the list of her achievements and awards in the same page by only just clicking a button. 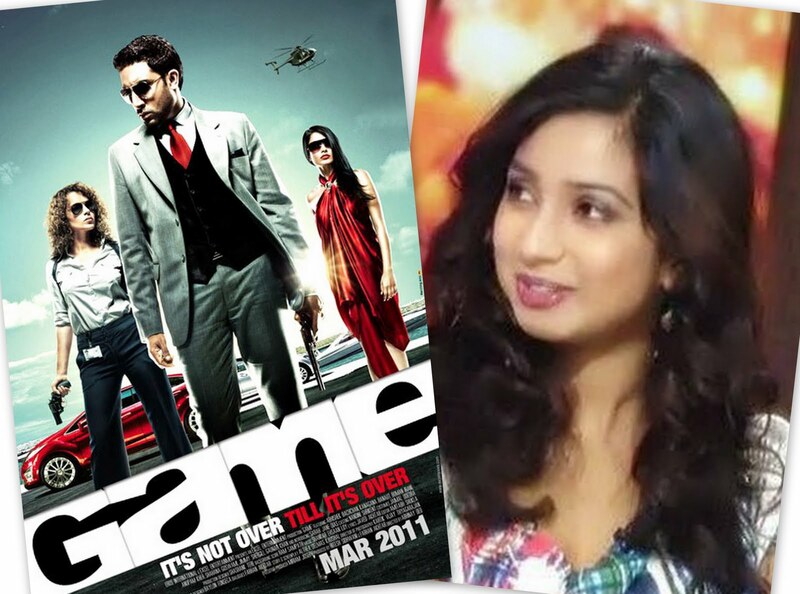 I love the picture gallery the most, its having many rare pics of SHREYA DI. It also include her child hood photos. She was super cute at that age,wow cutie pie. I am feeling blessed now !!! In this section SHREYA DI is thanking the persons who helped her in nurturing her talent . At first she thanks her parents who were her biggest support , next she thanks her gurus .Her mother is her first guru who recognized her talent at a very small age. She thanks the persons who inspired her , specially to legendary singers. She thanks her fans , awwww such a down to earth person you are . This category is having the list of songs which she did and which she is doing. It also contains song details like name of music director,lyricist etc. You can also play some of the songs !!! This sections handles the media, anything on newspaper about her and all. It also has the "interview" and "video" sections. This gives the details of concerts and events. 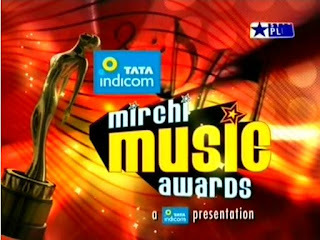 SHREYA GHOSHAL got nominated in Mirchi music awards 2011 in the category of "Female vocalist of the year" for her song "chori kiya re jiye" from the movie "Dabangg". 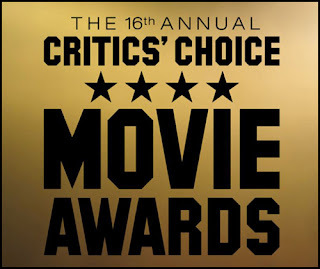 This award also slipped. No problem, SHREYA ROCKS forever !!! 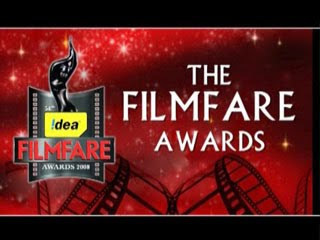 In this 56th filmfare awards our Melody queen got two nominations for the best female playback singer category . Again unfortunately failed to win . koi baat nahi , you are already a winner !!! "tolakari chinukai" is a Telugu track sung by SHREYA GHOSHAL and Ranjith. Its from the movie "Prema kavali" composed by Anup Rubens. This song starts with western lyrics sung by our melody queen. Its a very enjoyable song , extremely fine effects have been used. Guessing , its a masti track !! Nice music , nice singing !! Hats off. Nothing to speak more, loved the song. 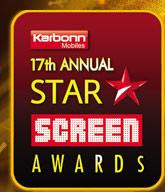 Our SHREYA GHOSHAL won the 17th annual star screen award for the beautiful song "Bahara" from the movie "i hate love storys" . 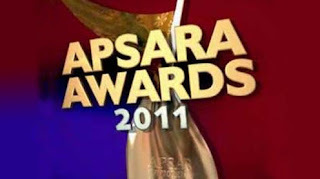 The song "Bahara" from "i hate love storys" got nominated in the Apsara award 2011. Its a super lovely song sung by SG and Sona mohapatra , composed by Vishal n Shekhar. But unfortunately She failed to win this award. No worries , you the the best !!! 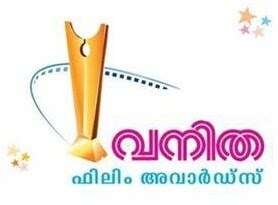 Our Melody queen SHREYA GHOSHAL won the 13th ujala Asianet awards 2011 for a Malayalam song "manjumaza" from "Aagathan". This four hour function took place in Cochin on 9th January,2011. And this was the first time in Asianet award ceremony that they distributed awards for Tamil films too. Heartiest congratulations to you SHREYA DI for winning this award !!! You deserved it totally!!! I wish you get more and more awards. I respect your dedication and hard work towards music. 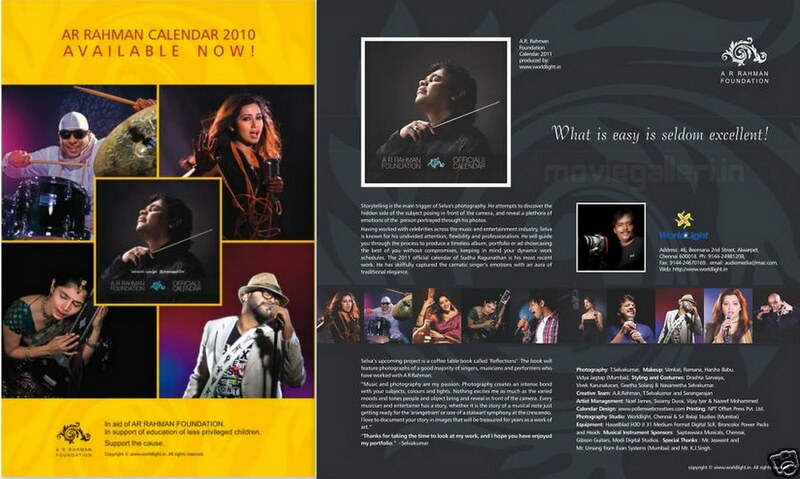 ARR foundation official calendar !!! 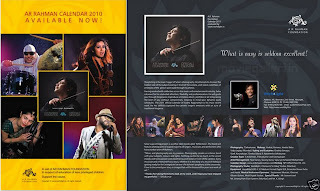 The A R Rahman foundation launched the official calendar for the year 2010. Its specialty is that it includes the name and poster of ARR fav singers in each of the months. 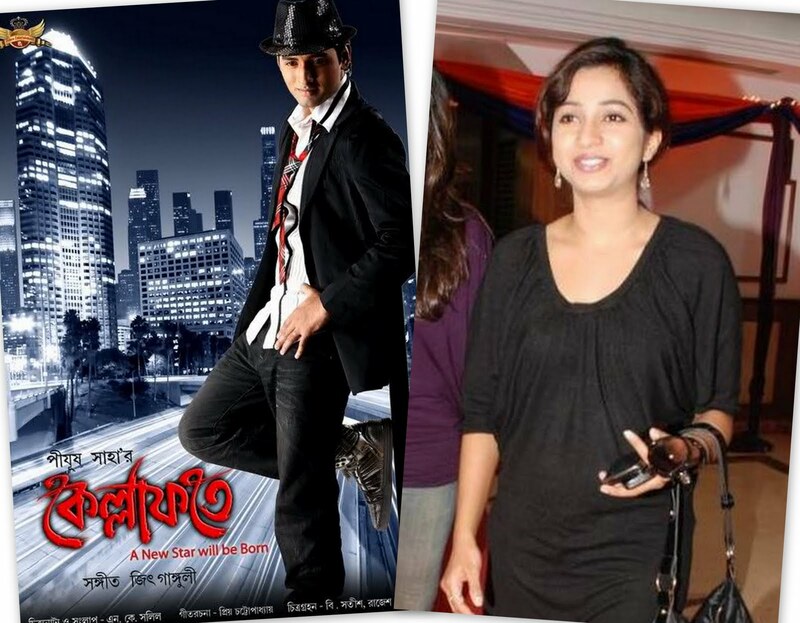 And i feel very happy to say that SHREYA DI occupied the February month in that. Very glad to know that. The January month is occupied by ARR itself.For ARR ,SHREYA GHOSHAL is a fabulous singer , she did many number of award winning songs for him. It costs only Rs 250.Get one for you too, get it online. Our Melody queen - SHREYA GHOSHAL got nominated in Big Star Entertainment awards 2011 in the category of BIG STAR - SINGER OF THE DECADE. 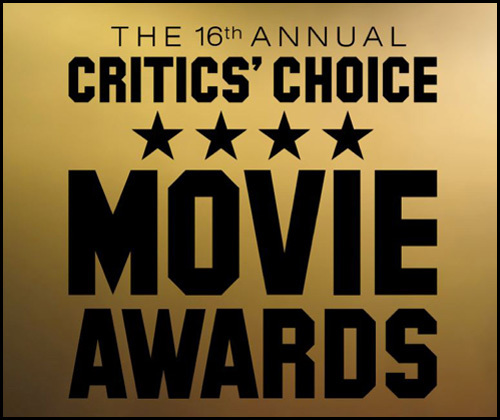 This award honors entertainers across genres movies,music television and sports.Prices will have an entire audience driven selection process. 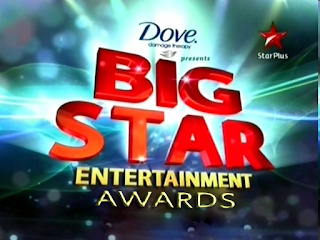 This show got telecast on Star Plus on 31st December, 2010. 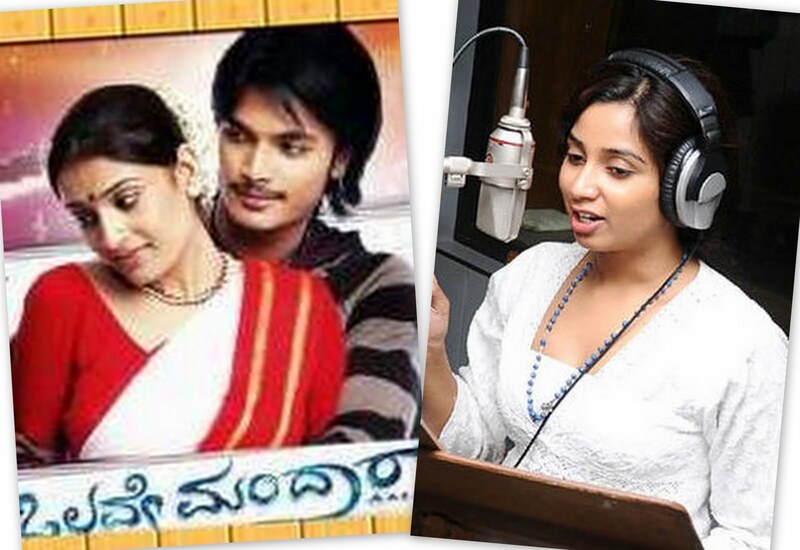 Another kannada song by SHREYA GHOSHAL and Shaan from the movie "karthik" , composed by John Varkey. The song starts with the music played on guitar , i guess :P This is a nice song , slow again :) Shaan sir starts the song on 36th sec . Soon after that SHREYA DI starts singing , so sweet voice. I guess this to be a romantic track. Nothing to say more on this , its a very beautiful track! Must listen . Kannada song again :D , its "chinna nee nanna" sung by Kunal Ganjawala and SHREYA GHOSHAL from the movie "uyyale" . Music is composed by Ricky kej. Its totally a romantic track. It starts with lovely music , happy music :) followed by some beats and then the male singer starts singing . After some seconds , from 41th sec SHREYA DI starts singing. Its a slow track. Song can deeply be felt by your heart , it really touches. Beautifully sung , superb. We can also catch some western lyrics such as "Be my love" in between. Flute is also being used,beautiful. End was also lovely. Really a good job done. So this time i am going to write about a tamil duet song "Oru nila oru kulam" by SHREYA GHOSHAL and Karthik from the movie "Llangyan" composed by Vidyasagar. This is a nice song to play, slow again. Nice music. This song is a perfect duet , non of the singers take a long time to sing alone.Its a contribution of both, equal amount of singing,one after another. The song flows at a constant speed , its not too slow ! Its a fast fast yar ,lol. Love the composition. Its a happy and romantic song. The slow parts of the song speak about romance and fast parts tell about their happiness .Also there is sad part when the soldiers attack them . Overall it describes love story. This is a song sung in Telugu, again another South India song :D many more yet to come. This is from the movie "Mirapakay" , music is composed by Thaman.S. The song got a soft start by SHREYA DI. Its a duet sung by SHREYA GHOSHAL and Shankar Mahadevan. This song too got a slow and soft start with music, the male singer started on 28th sec with some lyrics which was just like hindi, or we can say it was Hindi only. This is a different kind of song. This can be judged on its softness , its sung very softly ! The chemistry is superb, i became a big fan of this song. Awesome composition too. It describes about the marriage ceremony which is a dream and its shows happy couple after the marriage. "you are my love" is a bangla track composed by Jeet Ganguly from the movie "kella fateh". So after many many days i am posting about a Bangla track, i love Bangla songs by SHREYA DI. This is sung by SHREYA GHOSHAL. The song starts with extremely slow music for few seconds . The male singer starts the song with western lyrics. This is a romantic track. On 50th sec the female singer starts sweetly. Smoothly sung, very enjoyable. Loved the fusion of hindi and English lyrics. The male singer sang the western lyrics only in the whole song, the absolute sweetness came from our melody queen's voice. Hats off to all the persons involved in creating this, special thanks to SHREYA DI for sining this song for us. Beauty . Hey guys back to post some more posts todays , this time i am posting about 4 songs from the movie "Sanju weds Geetha",which is a kannada movie . The music is composed by Llayaraja. So lets start with the 1st song which is "gaganave baagi" , it is a solo by SHREYA DI. This is the most favorite song of mine in this film. This is beautifully sung , its a real wonder. She started the song extremely well and with slow music. The music went slow up to 25th sec , then it went lil fast with the lyrics. The song is ear catching. It is neither too fast nor too slow , it moves smoothly. Loved our melody queen's voice in it , completely soothing. I loved the line "gaganave baagi" the most in this song. The song contains a different kind of sweetness. Hats off !!! Next song is "Omme Baro" , which is a solo again :):):) This song is also awesome. The music starts , runs few seconds the takes a lil halt and starts again. From 35th sec SHREYA GHOSHAL started singing . I guess this is a sad song , the emotions can clearly be heard. The way of singing is appreciable.In this song too i loved the rendering of the title of the song in the it.Good work here , nicely sung and composed. hmmm so lets jump on to the next song which is "Sanju mattu geetha" , again a solo. wow This movie is having 3 solos and 1 duet, lovely. This is a slow moving song. This starts with a beautiful humming with slight and music music. On 34th sec the song got its lyrical start with "sanju mattu geetha" , very soft and cutely sung..awwwww.. the song is moves slow..... here also love the way she rendered 3 words "Sanju" "mattu" "Geetha" .LOVE. The last track of this movie sung by Sonu Nigam and SHREYA GHOSHAL is "Sanju mattu Getha" , again the same song. This is the duet version of the previous song. The composition is same , only in this some parts are sung by male singer and others by our melody queen. The male singer starts the song here. On 3.34th min the female singer starts singing. 1/4th part of the song is sung by the female singer . The songs starts with male singer and continues long without any intervention of female voice, the the female singer starts and continues without any mixture of male voice and they both sang together for the end. "Sau Baar" is a duet composed by Sandesh Shandilya and sung by SHREYA GHOSHAL and Omar Nadeem from the movie "yamla pagla deevana". This is a slow song, enjoyable and sweet. A love song i guess. The song got its start with the male siger's voice on 13th sec after the sweet music. The song is very good at ears, touching. on 1.40th min the female singer started, divine singing. Dont know what to speak more about this song , it seem everything is special in this song , so cant choose one !! Awesome singing SHREYA DI, love you !!! 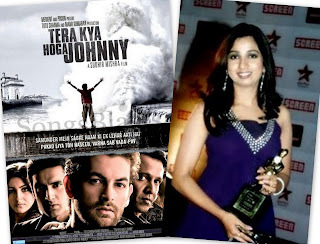 The song "Seher ki rani" is a solo song by our SHREYA GHOSHAL from the movie "Tera kya hoga johny" . Music is composed by Abhishek Ray. This is an epic. A totally different song, sung in high pitch i guess. A bow to SHREYA DI for singing such kind of song. Really great . Speaking frankly , my friends were not ready to accept the fact that its sung by our melody queen , they told the voice is totally different. I am proud to be a SG fan. Again the music is very unique, she started singing on 33rd sec with wordings like "dhiskyon dhiskyon" , which is pronounced while imitating the sound of a gun fire. I loved this song totally, awwww super duper hit. The pitch of the voice was mostly high and low at some places. I loved the way of singing , i appreciate her versatileness . This types of songs comes under a special category and unfortunately i dont remember the name :P This song is small in duration and speaks about the superiority of the person, according to the song the character is queen of the city and wants to make everyone a slave. 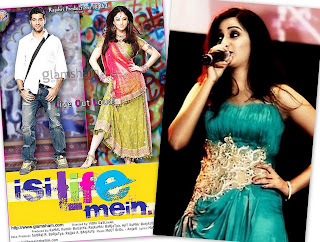 So let me start with this movie "Isi life mein" which has 4 superb songs sung by our melody queen.All the songs about which i am going to post were released between nov 2010 to present date. I will be discussing one by one about the songs.The music director of these songs is meet bros anjjan.The lyrics is given by Manoy Muntashir. So lets start with the song "isi umar mein" which is a duet sung by SHREYA DI and Mohit Chauhan. This is a very cute song. Both the singers got a unique voice which made the song a bit more unique. Mohit sir started singing on 12th sec of the 4.45 min song which starts with beautiful music. The song continued with English lyrics upto 30 sec with SHREYA DI sounding in the background. On 31st sec the song gently started with Hindi lyrics. This song is really awesome , this is a difficult song to sing but its easily sung as if its nothing. This song speaks about the masti , its a masti song. Its also speaks internet, facebook , twitter and orkut which i loved, hats off to the lyricist. Aww so on 3.12th min we got to hear magical voice, awwww awww awww so sweet voice with sweet lyrics. She took the song into a new world , this is the softest part of the song , loved it. The song has a great meaning. Lil disappointed as SHREYA DI got 1/4th part of the song which was the best part of it. The next song is "Ramji 24x7" which is sung by SHREYA GHOSHAL , Kavita seth and Debojit Saha. This song is also based on the concept of "masti". The song starts with song peculiar voice and lyrics. The music started on the 10th second . Really unique music, wow. On 38th sec Kavita mam started singing which was continued by our melody queen singing "nai nai nai nai nai nai" in soft tone . Both the female tones in this song are totally different, one is a bit harsh and other one is super soft. This is also a masti song . Music composition is totally different. The male singer got his chance on 2.21st min . I loved the part from 2.43rd min to 3.14th min, this was the whole course of music which some lyrical mixing. Really 200% our SHREYA DI is super sweet , wow wow wow. The song speaks to chant the name of god RAM 24 hrs. The leading star took the voice of our queen, the old lady and various other characters borrowed the voice of Kavita mam. 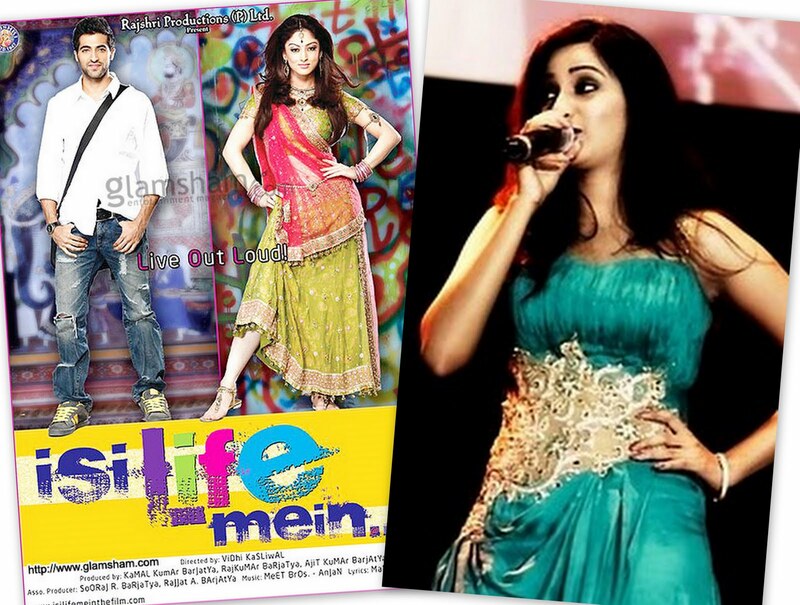 Next song to talk about is "Tere pyar mein" which is a duet sung by SHREYA GHOSHAL and Kunal Ganjawala. This song is a slow one , its all about love and emotions which automatically drags the lyrics to move slow. The music was touching. This got its lyrical start by SHREYA GHOSHAL on 1.01th sec. This song is having most beautiful lyrics of all the four songs, this is a love song . If you play this song then your heart will get mixed with the song, so beautifully sung and composed. "LOL-Live Out Loud" is the last song to be discussed , this song is fultu fatak rocking song with rocking music. The initial music itself intimates us about the musical blast ahead in the song. Its sung by SHREYA GHOSHAL, Meet Bros and Suzanne D'mello. It has got a non hindi title and contains western lyrics too. The instruments were used nicely and i guess many numbers of instruments have been used here. SHREYA DI started singing on 1.13rd min soon after the male singer ended. Her sweet voice now transformed to a rocking tone, wow. It also includes a beautiful sargam. hey hello friends !! how are you all ?? I am back again to my home , its a long time i haven't updated my blog, i too feel very bad for this. But due to some valid reasons i am not able to do this, so hope you all will forgive me !! I need to update my blog again , i missed SHREYA DI a lot, i wasn't tweeting too :( many new hit songs released , many new things happened with her, she got awards, her website released , many of her fans met her , she did many concerts within this time when i was absent to share this happiness with her and her fans . Anyways i will try to make everything fresh and live. A very happy new year to all SHREYA GHOSHAL fans. Happy birthday,happy wedding anniversary and congrats to those who got success . Wishing all as i was absent that time to wish them up, sorry for this.